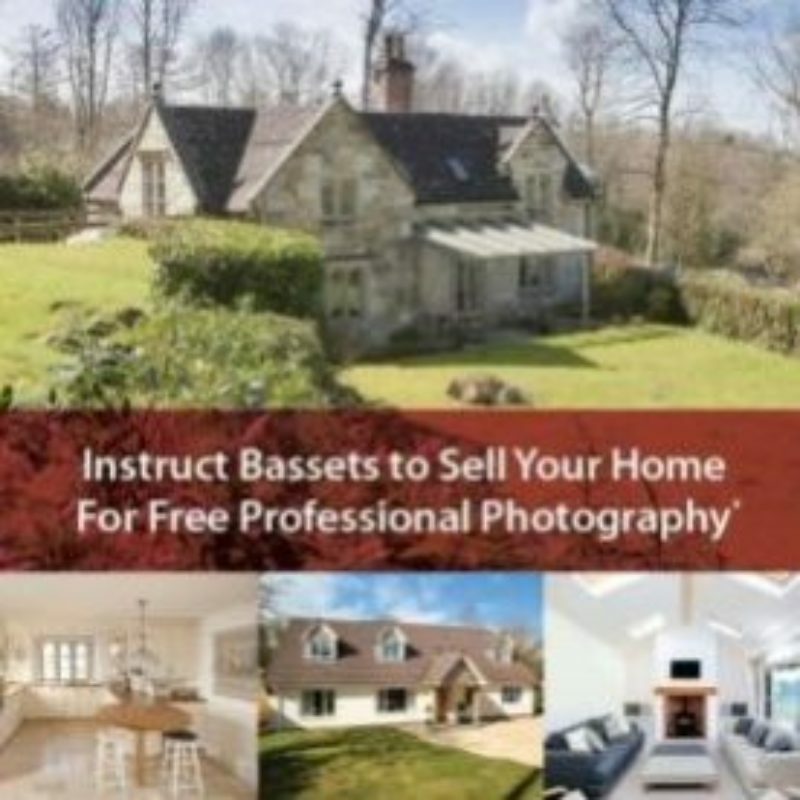 Instruct Bassets to sell your home and receive FREE professional photography. This promotion only applies to new sales instructions from 30/03/2017 – 31/05/2017. This promotion is only applicable to properties being marketed at £300,000 or above. 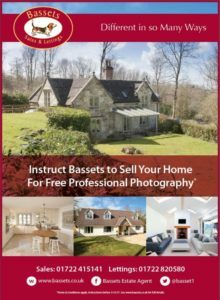 To qualify, “FREE PHOTOGRAPHY” must be quoted to a Bassets member of staff before signing a Bassets Selling Agreement.